Celtic Fuel Oils are pleased to announce availability of both GULF and FAST AGRI PLANT lubricants from stock. Immediate delivery from our depot in CALDICOT is available. Fast service and competitive prices are guaranteed. Nationwide delivery available. 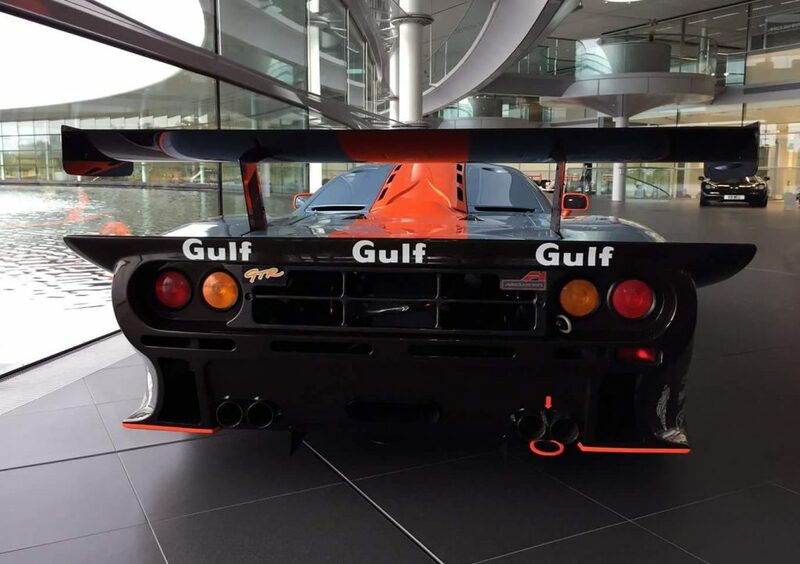 Gulf Lubricants are one of the most iconic names in the lubricant market. Our products lead the market in terms of performance, technology and compliance with the latest regulations, and we strive to match this world-class reputation when it comes to our customer service package. We also offer our NEW Fast Agri Plant range of Lubricants specifically designed for agriculture and plant equipment. 205 Ltr Barrels and 20 Ltr containers in stock for immediate delivery or collection. Super Universal Oil / Engine Oils / Hydraulic Oils / UTTO Transmission Oils. Regular deliveries available across the country. Contact us NOW with your enquiry. Gulf Oil was founded in 1901, during the world-changing discovery of oil at Spindletop, Texas. 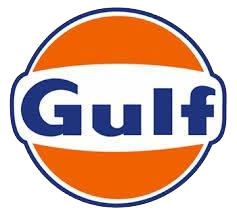 At the very forefront of the industry, Gulf promoted the idea of branded product sales by selling gasoline in containers and from pumps marked with the distinctive orange disc logo. 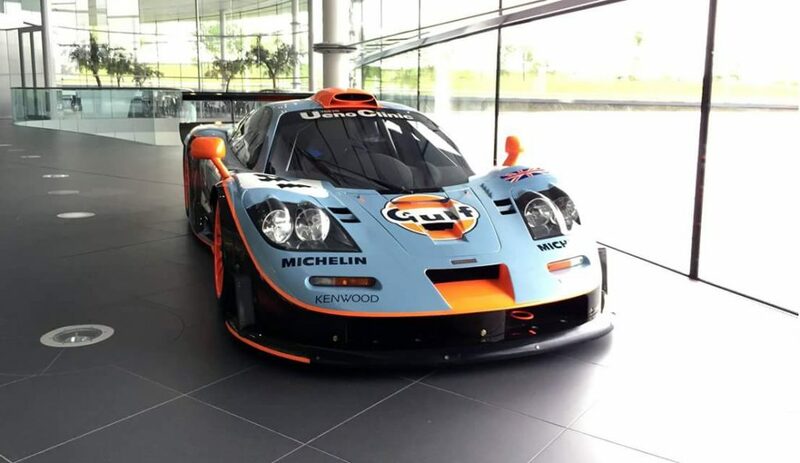 The Gulf orange disc has reached iconic status, enjoying strong brand recognition with people from all parts of the globe. Just a decade later, Gulf took the visionary steps to introduce the world’s first drive-in service station in 1911. Other pioneering moves include introducing complimentary road maps, over-water drilling and catalytic cracking refineries. 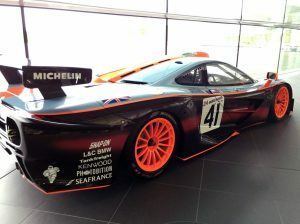 Since then the Gulf brand has become synonymous with the production, innovation and evolution of fuels around the world.